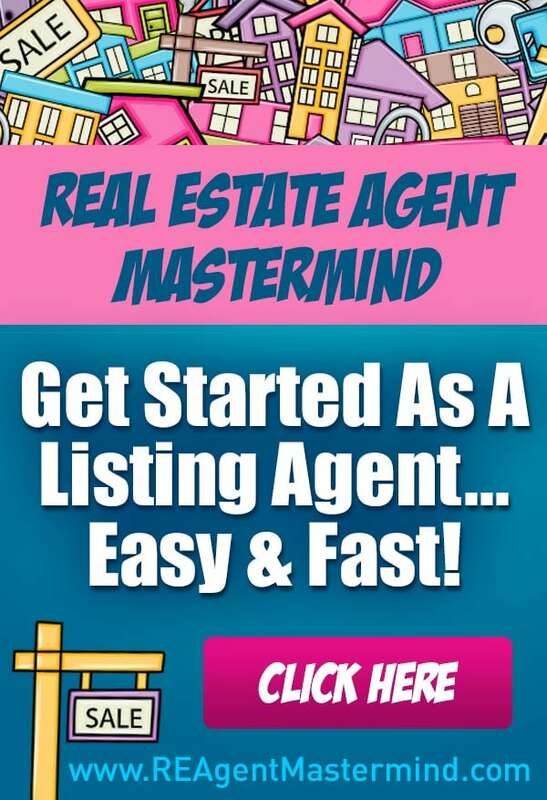 If you are a team owner who needs leads for your agents, a newer agent or just love working with first time homebuyers, you are in luck! They are probably the easiest types of people to prospect for in real estate! I KNOW, that seems like that could not possibly be true, but this group of buyers are the ones that need real estate agent help the most and are not already “committed” to an agent generally. BAM, we are going to hit this one out of the park right out of the gate! It is always hard to figure out what to share on social media, but when you are lead generating for these “newbies” the possibilities are endless. 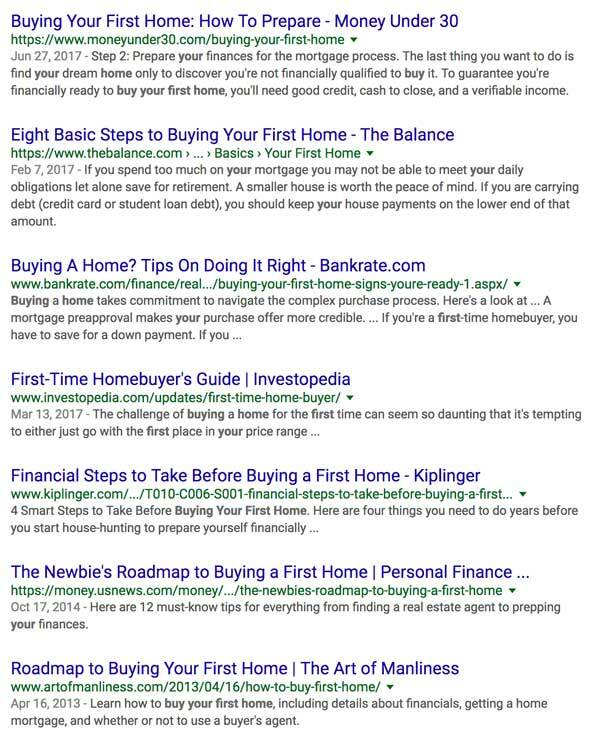 All I did here was search on google for “buying your first home”. The thing I love about this topic is that most of the results are from financial institutions and news outlets and not competing real estate agents. These would all be great to share… very practical! But also make sure you share the “dream” of a new house. 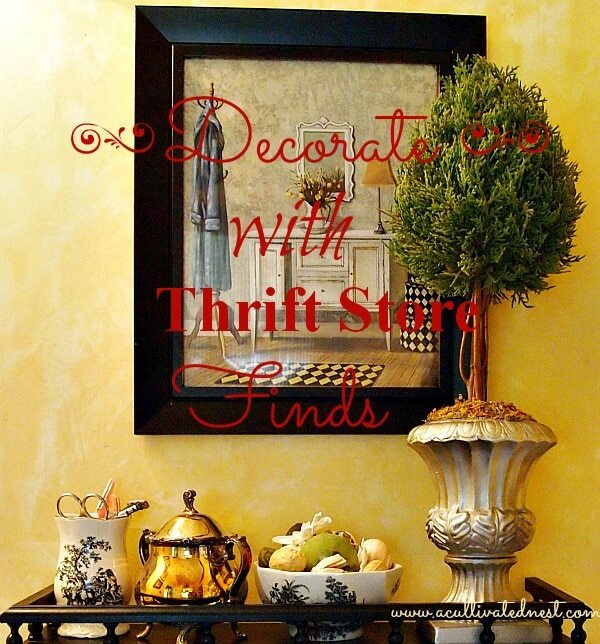 Do a search for “decorating your first home” and “frugal tips for decorating”. It is easy to forget that saving up for a down payment means that you can’t go out and decorate with fancy department store products but your first time home buyers will have to get creative! Okay, that is great for stuff to share, but then make sure you are taking selfies every time you are out with your first time home buyers! 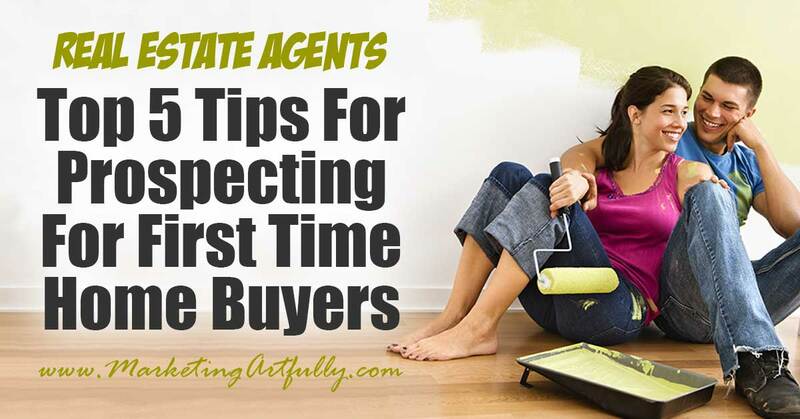 You want the other first time home buyers to see that you are 1) showing houses to first times, 2) signing contracts and explaining things and 3) handing them keys. Don’t forget, buying your first house is TERRIFYING, seeing other people who are happy doing it will help your kids to see that they can do it too! Talk to them their way! Whether you are doing an open house with a sign in sheet or responding to a sign call, ask whether they would like to hear from you by phone or text. I have a 20 year old who would be mortified if a real estate agent called her on the phone, but a quick text to ask how her home search was going would be a welcome message. You could go even one step further and ask for their Instagram account or if you are super techy, their Snapchat. 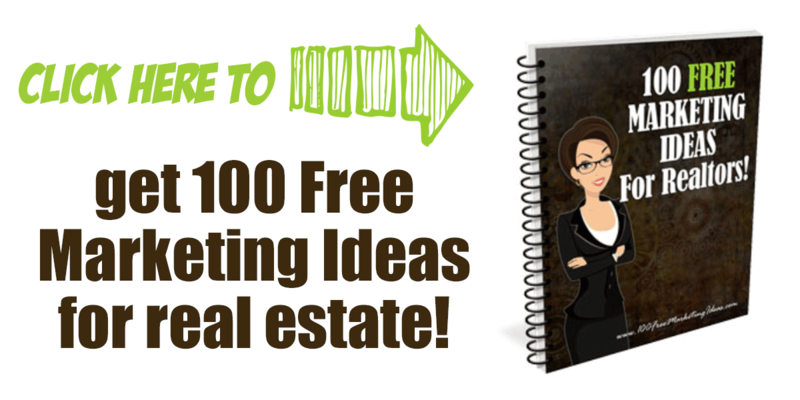 If you are serious about prospecting first time buyers you need to get over your fear and start using tools that they like! Set up systems to reach your first timers in mass like a text blast or Snapchat message that goes out to all your prospects. The nice thing about this is that you are probably not using these for personal use like you would say a Facebook and so you can keep them a little separate from your “real life”. You can make a big impact for not that much money with Every Door Direct from the post office. Mail a REALLY GOOD marketing piece into apartment complexes for just $.17 per piece. Make sure your graphics feature young people and not fancy pantsy houses that they could not afford. 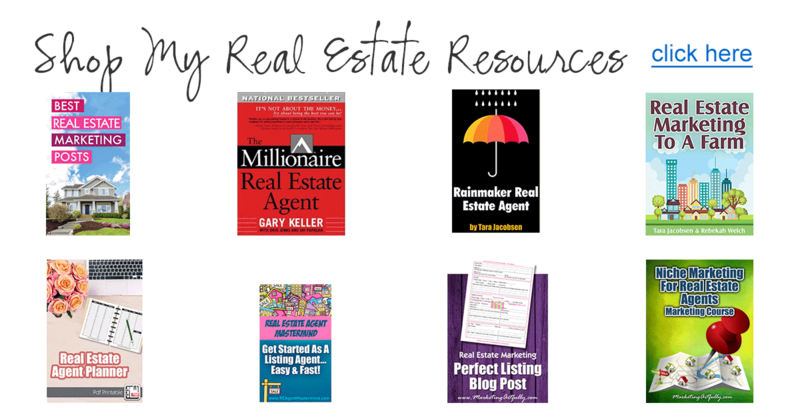 All things that are important to first time buyers. Another untapped resource is your tax records. Do a search for “non owner occupied” houses and them do a mailing to those addresses! They are people who like living in homes but don’t currently own the one that that they are living in. Very few real estate agents think about the lifetime value of their customers. Keep track in your database the people who have kids who are graduating from college or high school in some places. 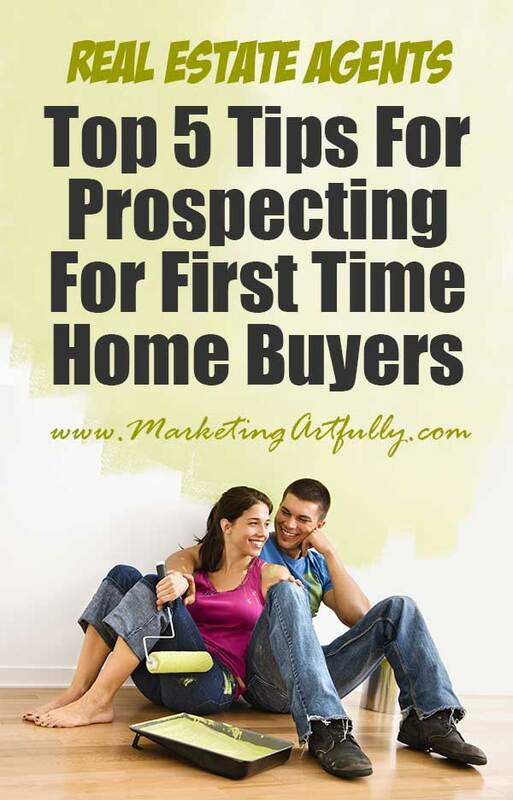 Send them an email or postcard and let them know you are a “First Time Buyer Specialist”. Set up a seminar that they can attend with their young adult children. We forget that not everyone knows everything we do! For example, my husband and I had to buy life insurance and went out and found just someone when our accountant, who we LOVE sells it and we just did not know. Letting your past customers know is maybe the easiest prospecting ever. Don’t be afraid to ask for referrals from your current first time home buyers. First time buyers tend to be younger buyers who have friends in similar situations. Ask if they know if any of their friends are ready to make the leap to homeownership as well. If they are hesitant to give names, ensure them that you will give them time to let their friends know before you contact them. Set up a fun program like “Help us save for our new house” bridal or baby shower ideas. Get creative and really be the one who is there for these young buyers!